Eitzinger, Anton; Binder, Claudia R & Meyer, Markus A. (2018). 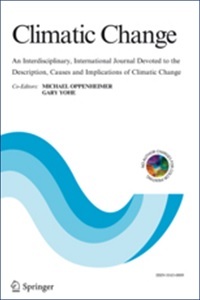 Risk perception and decision-making : do farmers consider risks from climate change ? Climatic Change, 1–18 p.